The passionate story of the friendship between Clara Schumann and Johannes Brahms told through their songs and letters. 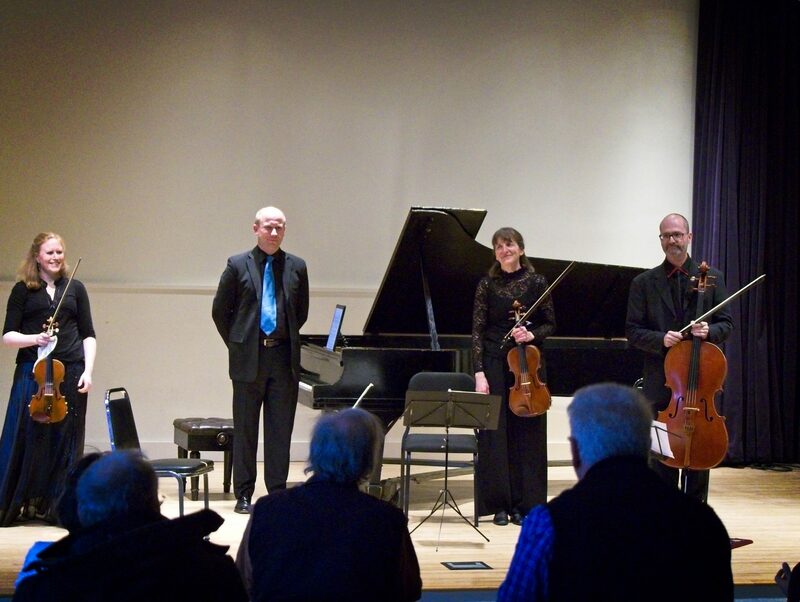 Ashuelot Concerts believes that LIVE Chamber Music has the power to touch, transform and inspire. 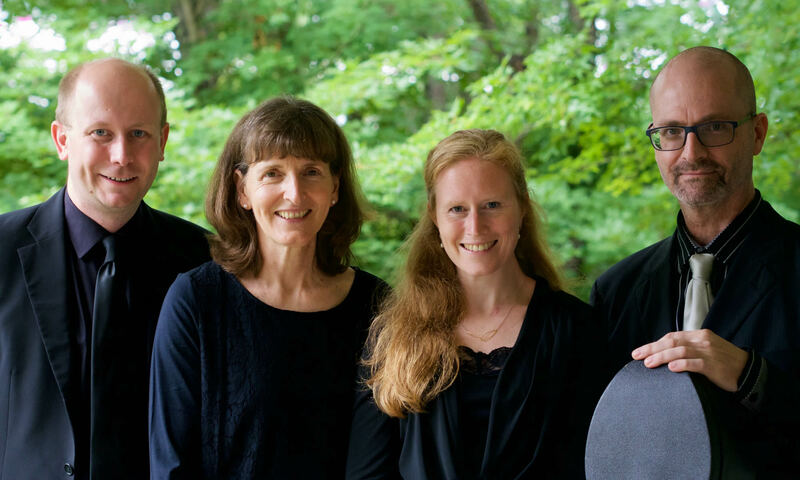 Through a series of world-class concerts, school-workshops, community talks and outreach performances for those in need, Ashuelot Concerts promotes chamber music as a powerful force for good in the community. Ashuelot Concerts was established in August 2017 by British Musicians, Louisa Stonehill & Nicholas Burns through Monadnock Arts Alive’s Fiscal Sponsorship Program, one year after they emigrated from the UK. It presents world-class concerts in Keene while aiming to extend the impact of classical music in the community through a series of outreach programs. According to Neilsen, Classical Music made up only 1% of the US music market in 2017! If Classical Music is to have a sustainable future, we must engage with the 99% of the population who have yet to discover just how wonderful classical music really is. 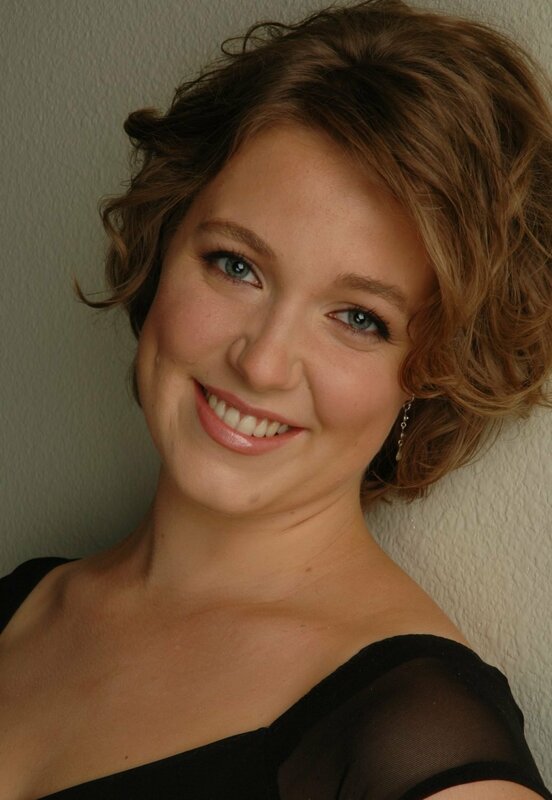 Ashuelot Concerts believes that classical music has so much to offer anyone who dares to stop and listen. We want to encourage as many people as possible to explore these incredible works with us, especially if classical music is new or unfamiliar. We believe that music has a central role to play in this community, from education, through cultural enrichment, to healing, so much good work is possible through music. Every year Ashuelot Concerts will present 6 chamber music concerts in Keene, featuring international musicians who pour their heart and soul into their music making. Composers often reserved their very best output for the genre of chamber music and we believe there is nothing more thrilling than hearing the passion generated by fully committed musicians in performance. As well as introducing all our performances from the stage, Ashuelot Concerts regularly hosts a series of talks, explaining the music in detail with illustrations. Each talk begins and ends with a complete performance, allowing audience members to hear a transformation in their musical experience. We passionately believe that every child in Keene should experience the power of live music so we aim to bring parts of each concert to the public schools this year through a series of workshops, giving our children the chance to hear and feel the music in a small space. It is never too early to introduce your child to music, so later this Fall we will be launching a series of special performances for babies, toddlers and their parents. As parents of two young children, we know only too well how difficult it is to get the opportunity to get to a concert! Artistic Directors Louisa Stonehill & Nicholas Burns regularly host concerts in their wood-panelled home studio which can seat only 25. These intimate performances give the audience a chance to get much closer to the music, to get inside the rehearsal process while having the chance to socialize with the musicians. Ashuelot Concerts believes that there should be no barrier to experiencing our concerts, so we are working hard on bringing our performances to those who cannot attend our events through ill-health or old-age.